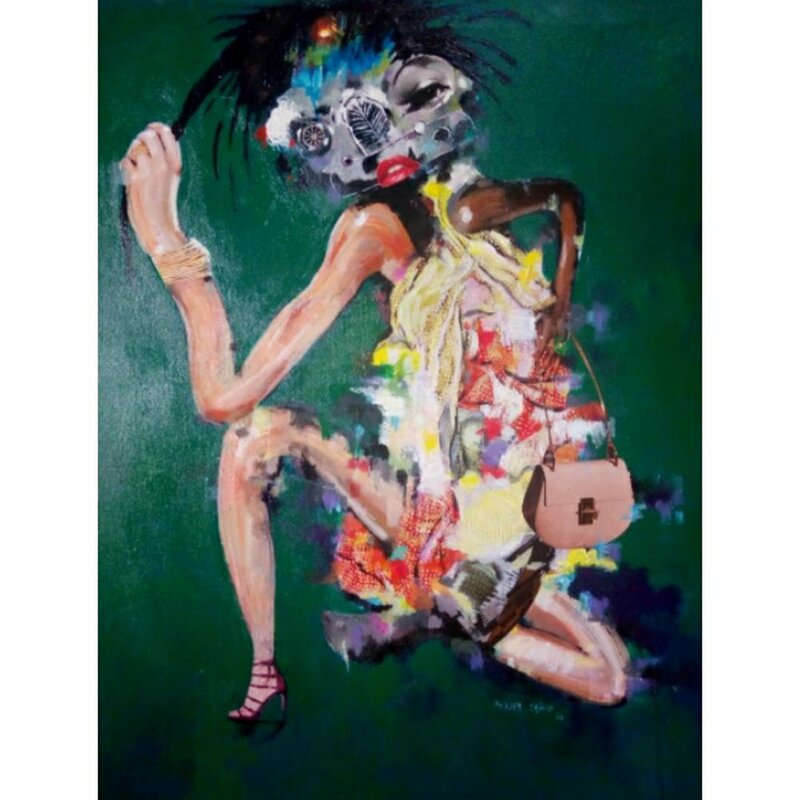 Sejiro Avoseh was born in Badagry and holds a Higher Diploma in painting from the Lagos state polytechnic, Ikorodu, Lagos. He is best known for his signature figuration that features automobile related faces. With strong surreal influences, he creates intricately detailed works rendered in paint and collage materials. Sejiro derives inspiration primarily from his own life experience; an ongoing dialogue with his past, present and the nearest future.